Our dog grooming specialists are masters at making our dog guests feel and look great. 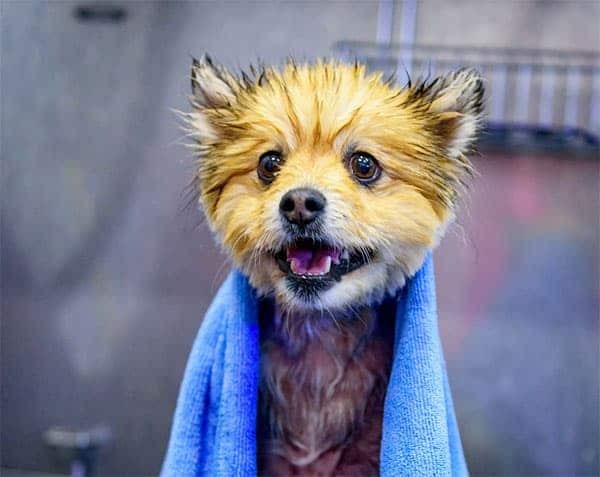 They use the top quality products and tools to ensure the very best dog grooming service in Bay Park. Learn more about our Hydrosurge system that smoothly removes dander and dirt (all while offering a great massage!) at our Bay Park dog grooming here. We do recommend booking appointments in advance. You can do so by giving us a call anytime during business hours!